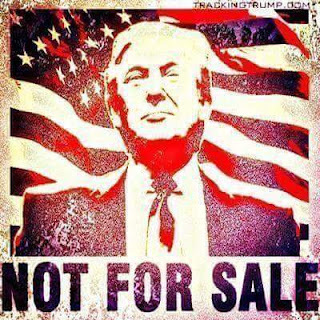 Please GOD, give us a President who loves America first. Give us a Pro-American, and America-First strong leader; give us an American Nationalist; not an apologist, who wants to fundamentally change this beautiful free country; not someone who does not believe in the Rule of Law, individual freedoms, free enterprise, innocent until proven guilty, equal justice under the Law, and upward mobility. Please God, give us Donald Trump. Please do not give us a first generation immigrant who has not had enough time to learn and to appreciate the beauty of the American Culture. And, Lord God, please give us a man of integrity, good judgement, discernment, and a man who loves and respects You, the only True God and the Creator of the Universe. Don't give us someone like Marco Rubio who is a Con Artist, Light-Weight, A Destroyer and not a Builder. This man has never accomplished anything in his life. He has not built a business, built a building, or created a service or a product that any people have ever wanted or needed. He has never hired anyone. He has never had to make a payroll. No families have ever depended on his judgement or work product. Yet, he has the nerve to attack a builder, like Donald J. Trump​. Trump is Pro-American; he is an American Nationalist. He loves his country. He is not beholden to anyone. Unlike, Marco Rubio, who has been bought and paid for by people who hate America. Shame on Marco Rubio. You are finished. Your political career will go downhill from here. It will be a miracle if you get re-elected in Florida. You certainly will never be the President of the USA.This is my Prayer, Oh Lord, and I ask it all in the precious and loving name of Jesus. I ask this in all humility. Please Go, Bless America, again. I've been thinking a lot about Donald Trump, people say that he doesn't have a platform, that he just wants to make America great again. I have something to say about that. Donald Trump is not telling you his plan he's giving you an outline. Why? 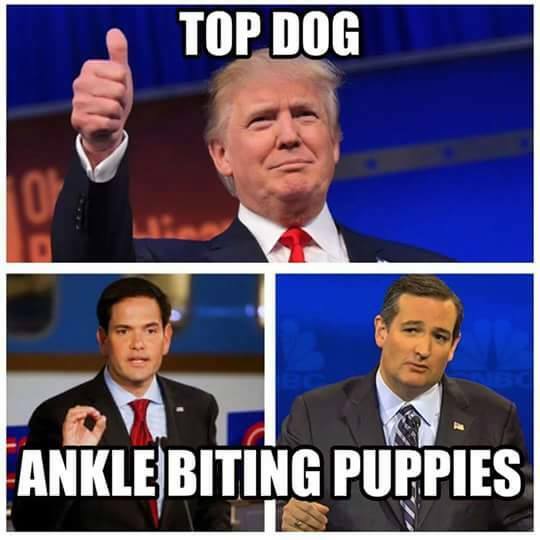 Every time he brought something to the table, the other candidates took it and ran. Such as immigration, the wall and other issues. I can guarantee you that he won't give you his full plans in detail until he is standing at the podium next to one of the Democrats. That is when he will reveal everything. He doesn't need to do that now. Donald Trump is a visionary. He doesn't go into business without a strategy, and a form of negotiation already set. This man is prepared in business and he will be prepared when the time is right in a debate. He is a brilliant man, and he will not reveal his hand. He doesn't have to, he has his supporters. They believe in him, they know he could be the Commander-in-Chief and lead this country in the right direction. As far foreign policy, you say he lacks. What I say is he knows the economy; he knows the about taxes, trade, laws, foreign values; he knows that inside and out because he's dealt with them for so many years. Now if he hadn't been good with dealing with the foreign market, he wouldn't be the billionaire that he is now. He is a international brand. He knows leaders and foreign dignitaries. He is an economic genius with the skills to "make this country great again '. By bringing businesses back into this country and creating jobs. This will only help our economy. He would protect the United States from those who want to do us harm. He loves this country, and. will do what he has to do to protect it. HE IS bold and brash, he says what he means it means what it says, and that is what we like about him so much. He will be a tough negotiator and our allies will know where he stands at all times. They know his word will mean something, and so will our enemies. This is a brilliant man who has focus and he is pragmatic. He knows how to solve problems quickly. He will surround himself with the best of the best in all branches of the government. You will not see our soldiers kneeling at the feet of Iranians, nor will you see Isis take over the world. You haven't seen the guy work yet. All you've seen is a businessman turned politician before your eyes. His supporters are standing shoulder to shoulder with him and will not sway. Lobbyist and special interest groups will no longer be able to line the pockets of our House and Senate representatives. Because when they do, the Senators and congressmen will pass a bill and legislation and it will be a conflict of interest to the United States. 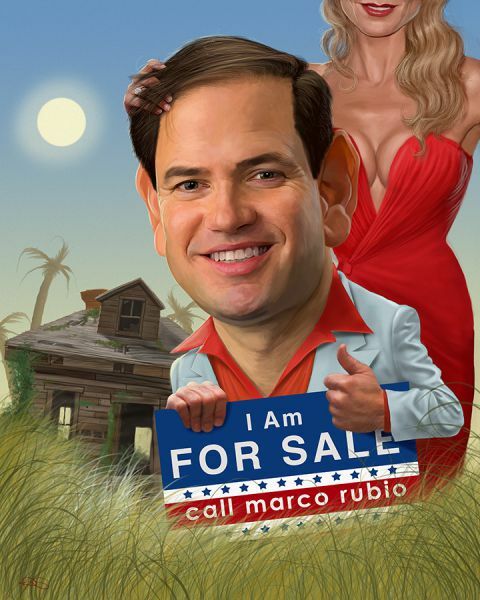 No more will you have super PACs running this country. The media can ridicule Donald Trump and his supporters all they want, But we are digging in our heels. We will not be deterred. The fact of the matter is, you think Americans are stupid. But we are the backbone of this country. Americans will determine the vote, not the special interest groups or the lobbyists. They will finally understand clearly. Our voices will be heard. We will support our troops and build up our military and take care of our vets. Because this administration has not had their backs, nor have they listened to our top military leaders. No longer will our military hands be tied. He will secure our borders and revamp our visa program. He will do everything in his power to keep American safe. He will call our enemies by name, radical jihadists. There will no longer be political correctness, for it is destroying our country and dividing us. Americans are finally pulling together as one, United we stand, shoulder to shoulder with Donald Trump! !